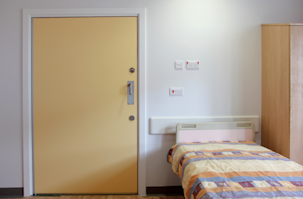 The design, specification and finish of doorsets for this sector is varied. 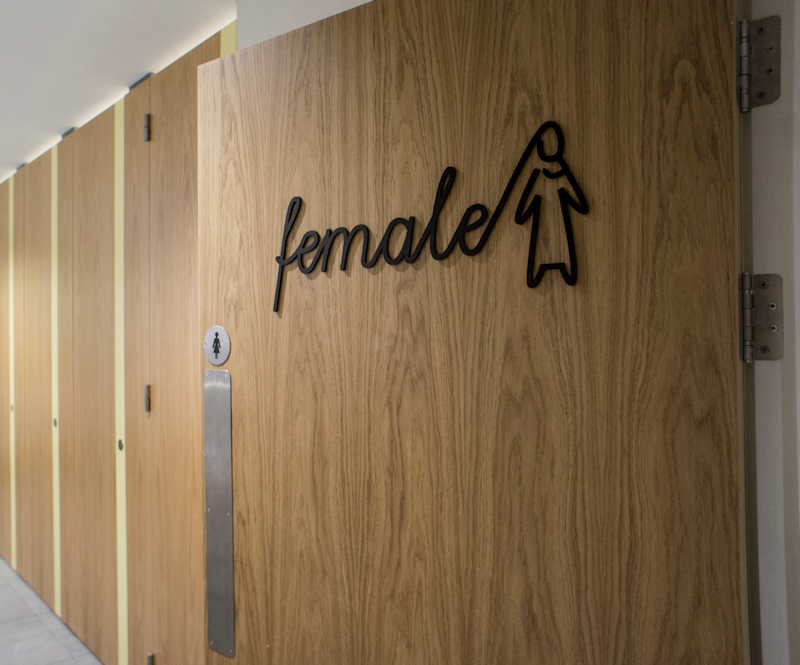 We are able to supply a bespoke handcrafted veneered doorset with complementary wall panelling, or doorsets for the shell and core areas, where fire, durability and acoustic performance is the priority. Below are some of the recent commercial projects we have supplied. 110 Pre hung doorsets, horizontally laid crown cut oak, with Walnut feature grooves. 200 American black walnut doorsets with matching overpanels. Bespoke frame design and unique veneer selection was offered. 120 pre hung doorsets. 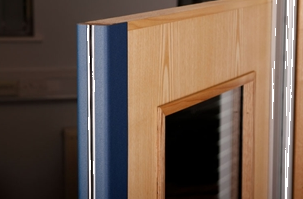 Laminate and pre dyed through colour mdf facings, with acoustically enhanced performance. 105 pre hung Laminate, and Veneer doorsets. Security and acoustic performance was also a requirement.